JOIN US FOR A MIMOSA MUTT MOSEY! 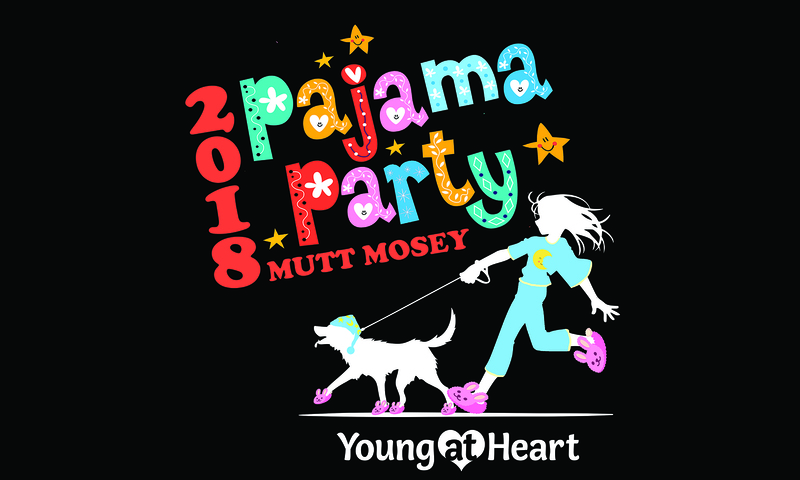 Young at Heart's annual Mutt Mosey fundraiser walk is BACK and it's a MIMOSA MUTT MOSEY to support homeless senior pets! And every step walked and every dollar raised gives homeless senior pets a second chance to enjoy their golden years! This dog-friendly fundraiser walk is lots of fun, and this year we've added Mimosas to the mix! Join us for some breakfast nibbles, a couple mimosas in a souvenir travel cup, and a beautiful walk around Fox River Preserve in Port Barrington with your dog. This little walk is our biggest fundraiser of the summer, and we need your help to make it a success. The more funds we can raise, the more lives we can save this year! With the opening of our adoption center for senior pets this summer, every dollar raised means even more senior pets saved! We hope you will join us and challenge yourself and your friends to raise some funds to give homeless senior pets the chance to enjoy their golden years! 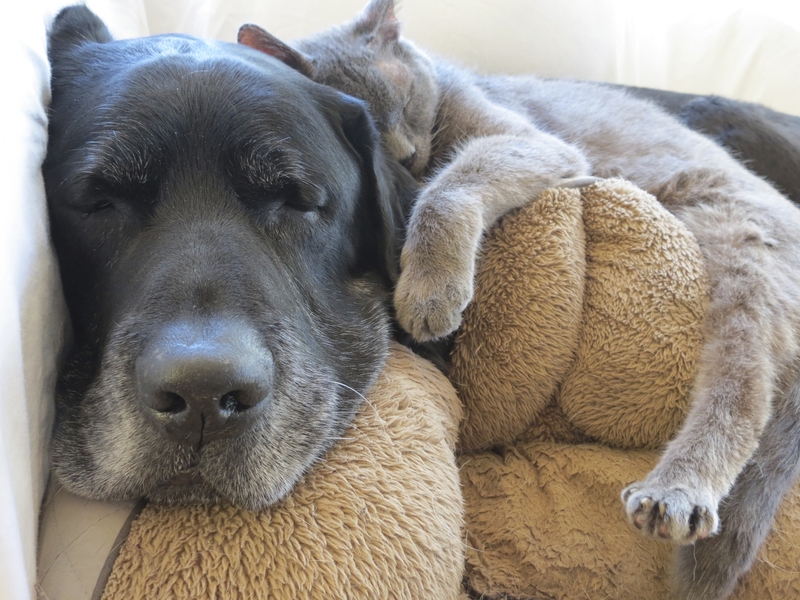 Join us on June 9th, 2019 to provide second chances to senior pets in need! Check-in and registration is at 10am. Visit with our sponsors and vendors until the one mile walk begins around 11am. Activities end around 1pm. Online Registration Ends on May 31st. WALK UP REGISTRATION IS AVAILABLE THE DAY OF THE EVENT FOR $40 PER PERSON. WALK UP REGISTRANTS ARE NOT GUARANTEED MUTT MOSEY GEAR, SO PLEASE REGISTER ONLINE! WALK UP REGISTRATION IS AT 10AM.